New Homes in Kennesaw, GA built by Kerley Family Homes! 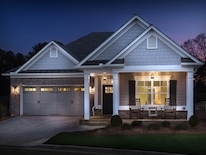 Heritage at Kennesaw Mountain is our upcoming community of new homes located in Kennesaw, Georgia. Priced from the $600s, the elegant homes in this neighborhood deliver 4 bedroom floor plans that are part of our Signature Series. With models up to 5,657 square feet in size, your family will feel right at home. Common features in these three story homes include a formal dining room, a spacious family room with fireplace, and a chef's kitchen with walk-in pantry. 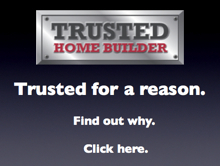 Large covered front porches are available for all floor plans. This swim and tennis community is located close to several area attractions including Kennesaw Mountain National Battlefield, Lake Allatoona, and SunTrust Park. Nearby shopping centers can be found within a short drive to Town Center Mall, the Kennesaw Marketplace, and historic Marietta Square. Minutes from I-75, residents also have easy access to all of the retail centers, restaurants, and entertainment venues the metro Atlanta area has to offer. 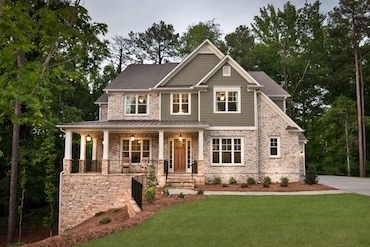 For more information on these New Homes in Heritage at Kennesaw Mountain, call Kerley Family Homes at 404-245-5567.